ECO-Friendly Material: 95%Cotton & 5% Spandex. Soft and comfortable, quickly dry and breathable. 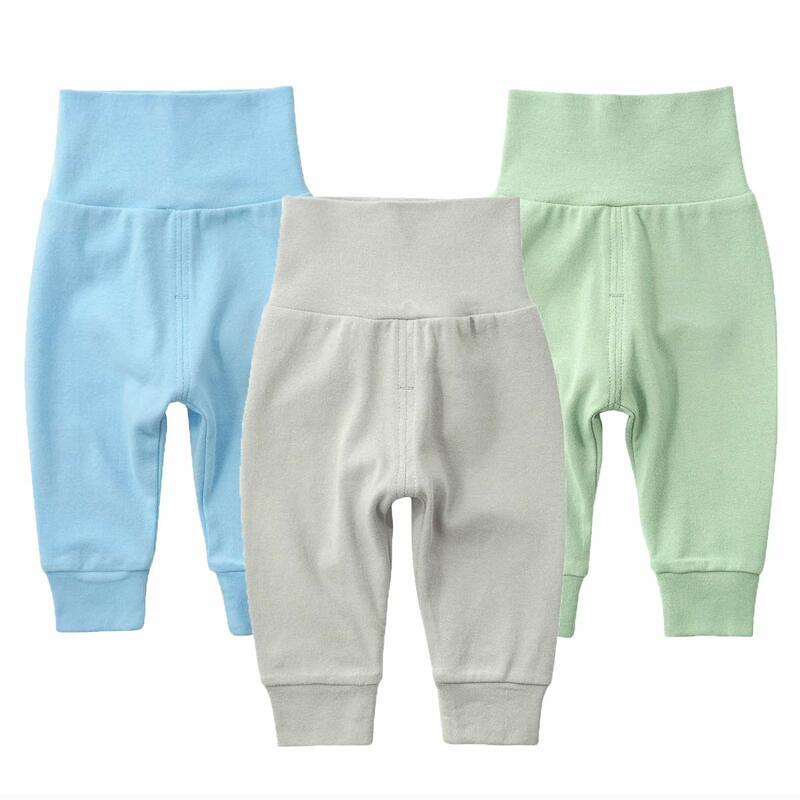 Soft cotton material, no harm for your baby's delicate skin.Soft and Comfortable Baby Tights.This is a single pair pack of tights so pick the perfect color for your wardrobe.It's your best basic accessory to go with any outfits. 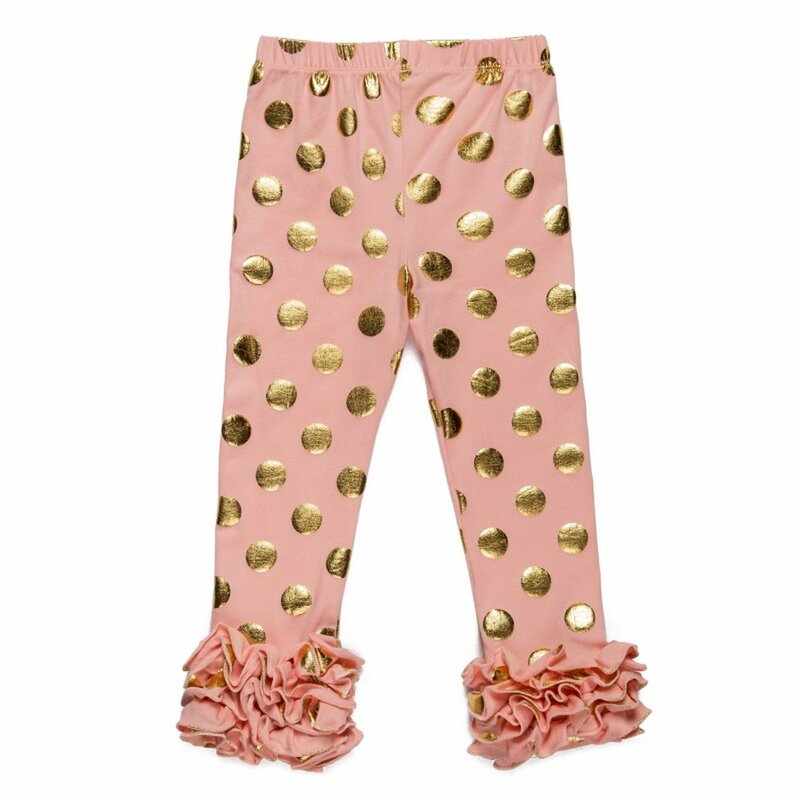 Keep your darling warm and fashionable with Messy Code baby pants. These tights work well with uniform, casual and party dresses.This seamless organic cotton tight offers unparallel comfort, with an adjustable waist.Elastic Waist for Quick Dressing. Comfortable Fabric that Moves with Baby. This is a single pair pack of fashion pattern tights. 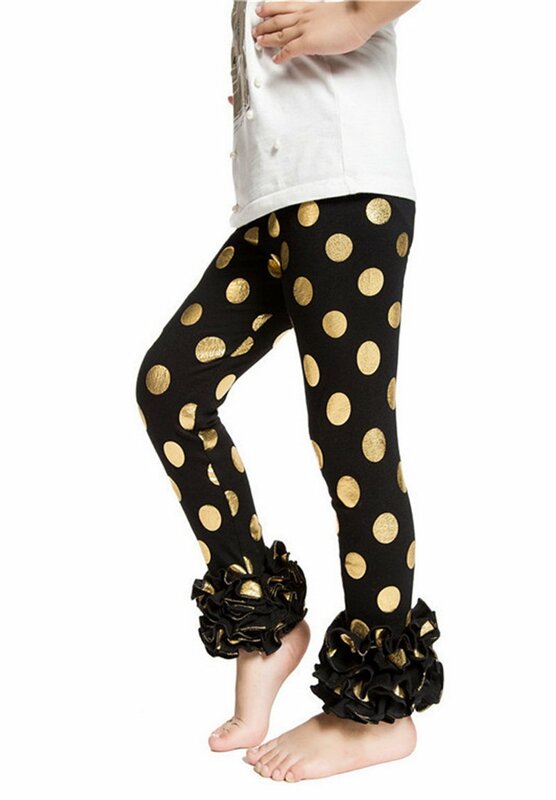 Our gold polka dot flared leggings with cute ruffles. 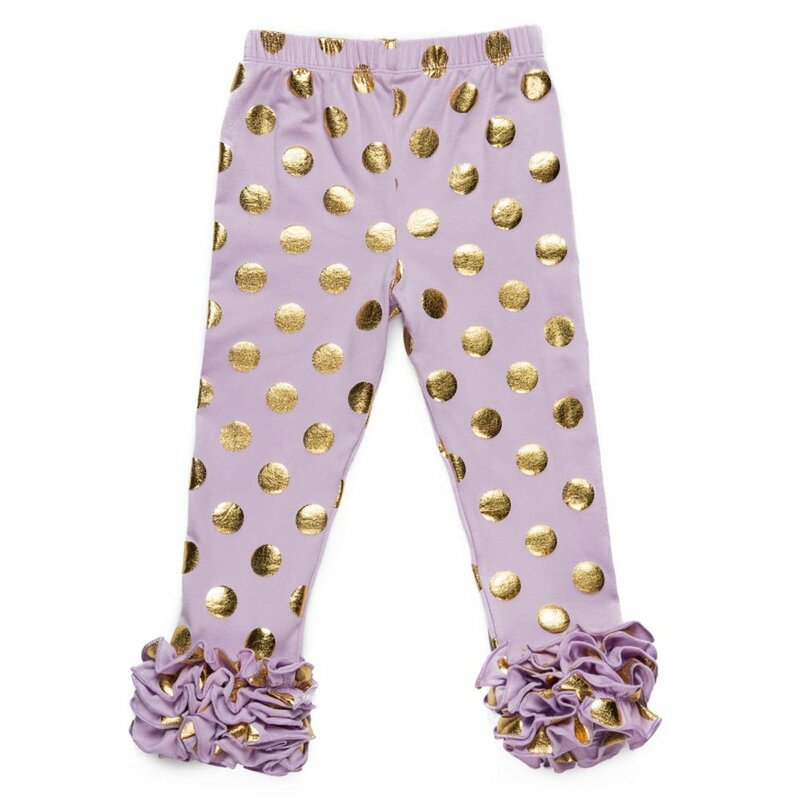 Long Leggings with Ruffle at Bottom of Leggings.This embellished ruffle is great for fun occasions or photos. Easy-to-dress pull-on elastic waistband design. Create multiple looks for the perfect outfit for going out or staying around the house. Great item for giving as a gift. 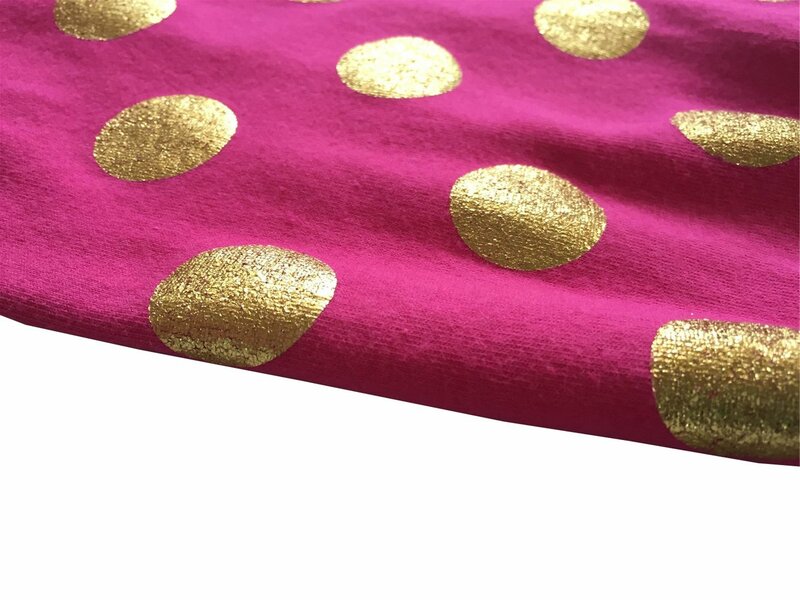 Our gold polk dots leggins are comfy against his skin. 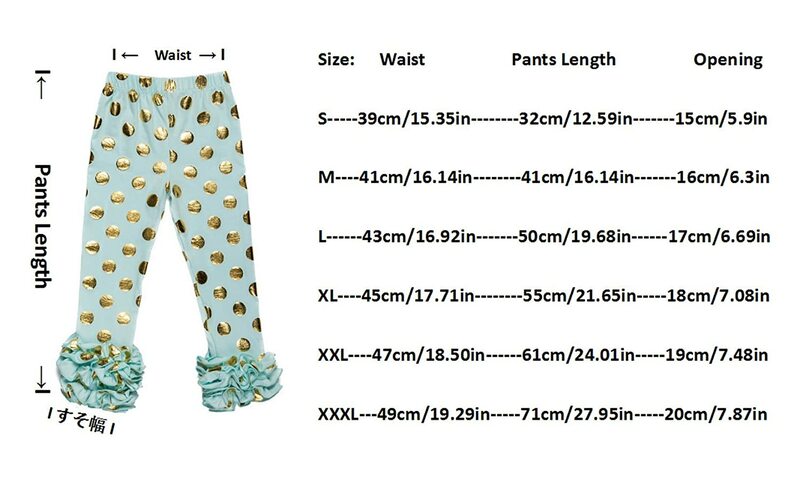 Our pants are generously sized and elasticized at the waist for comfortable fit. 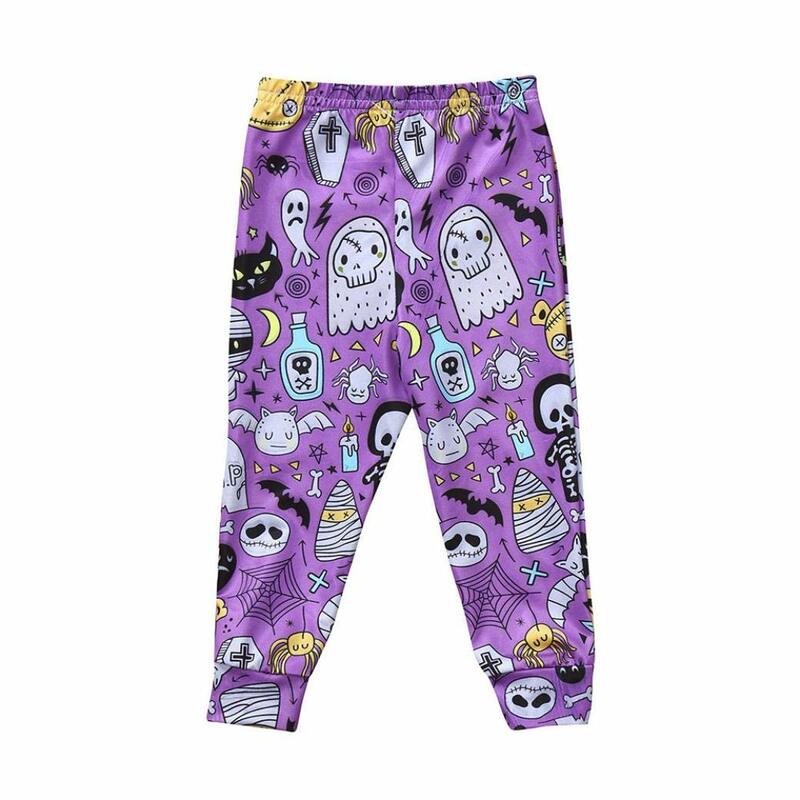 With these pants, you can make one of our bodysuits, tee tops or creepers a complete outfit. Match them with our multi-pack bodysuits for an easy outfit. Baby pants are an adorable tights for your little one in cold weather. 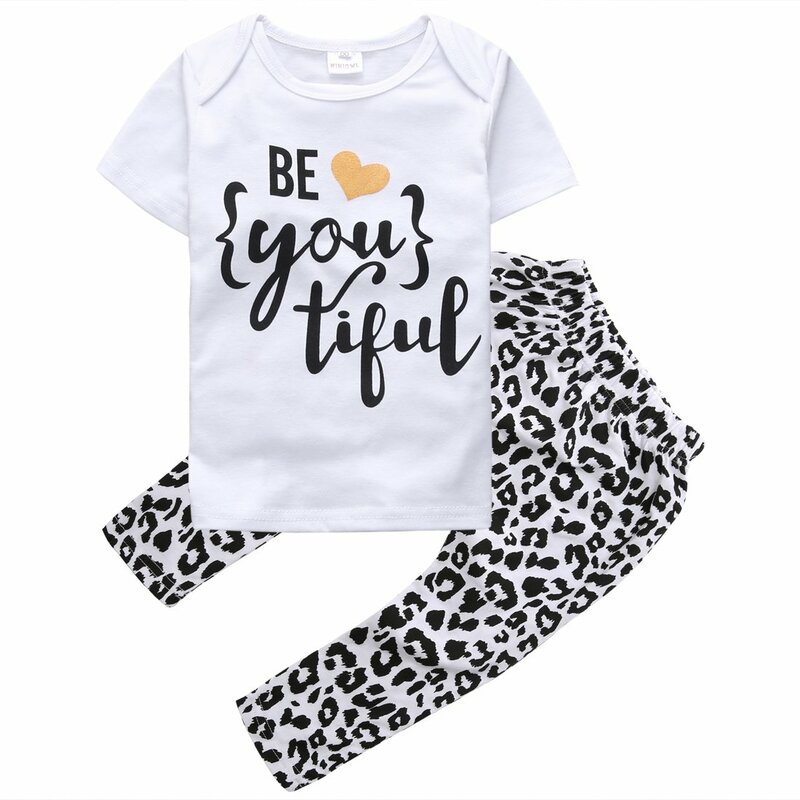 Made of 95% cotton and 5% spandex, these tights are soft and gentle on baby's skin, but durable and hand wash for easy cleaning and everyday use. 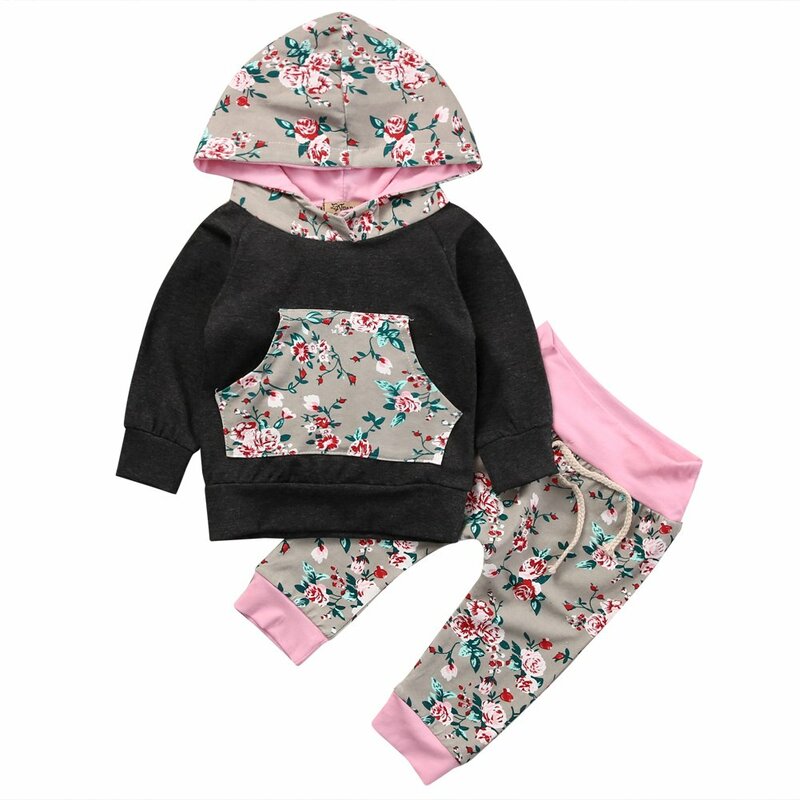 Why not pair them up with any Messy Code Girl's Dress for an adorable outfit idea! Pick the perfect color for your little girls wardrobe. Fabulous feeling cotton ruffle trimmed footless tights in your favorite colors. 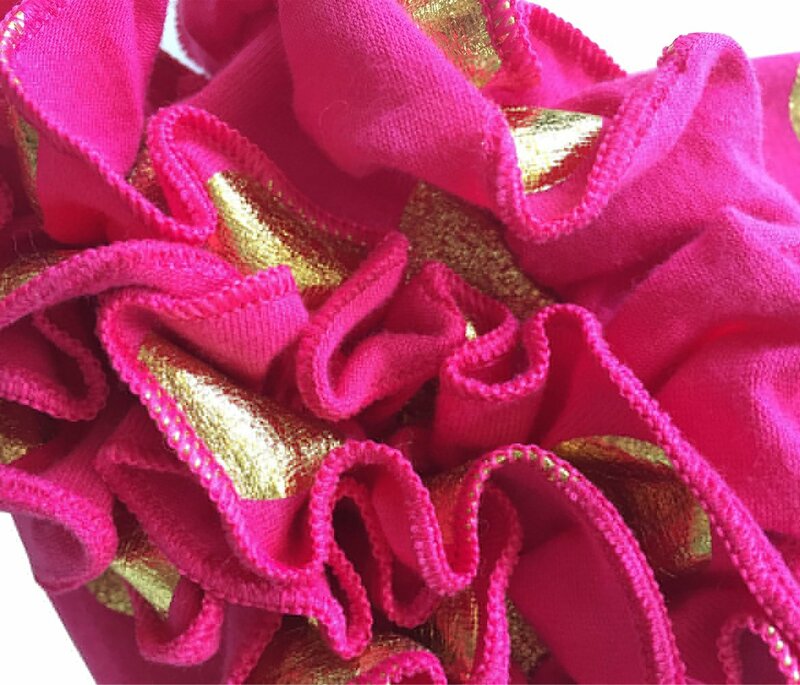 Leggings have an elastic waistband for easy dressing and changing.Bottom of leggings have an adorable ruffle cuff. 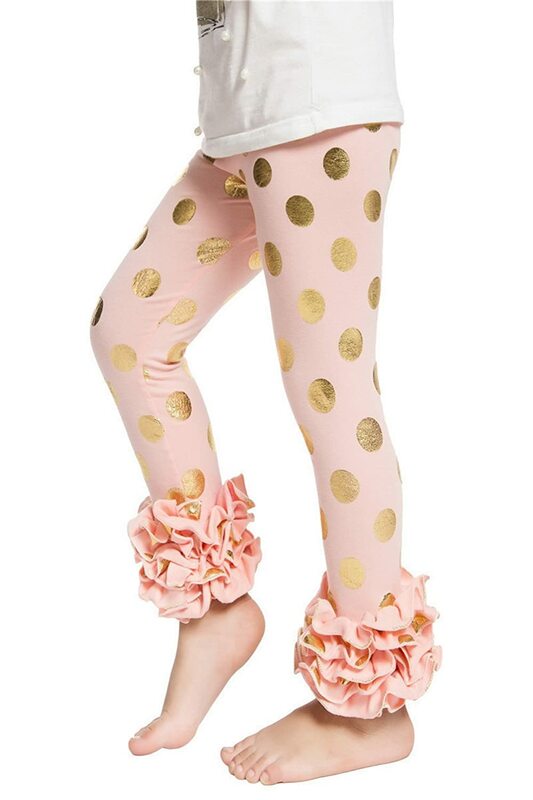 Leggings are very soft and will be comfortable for your little one all day or night! 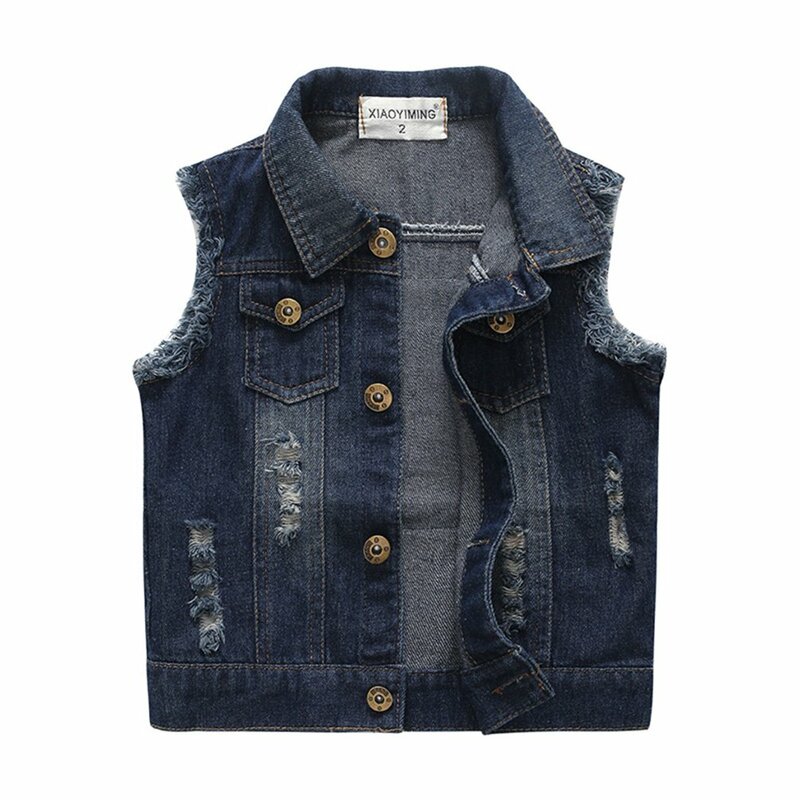 Our Baby infant clothes are an attractive and stylish way to dress your precious little one. Our Collection features soft, silky fabric that is incredibly comfortable! 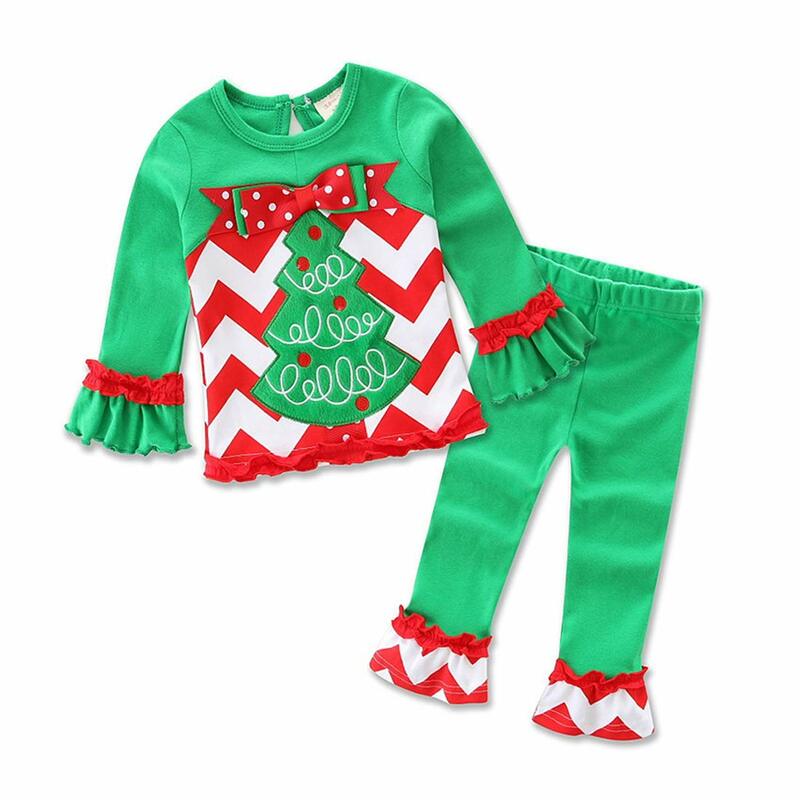 This collection delivers both comfort and style, with bright, fun colors.Pant features elastic waistband and ruffled ankles. Added ruffle for cuteness. 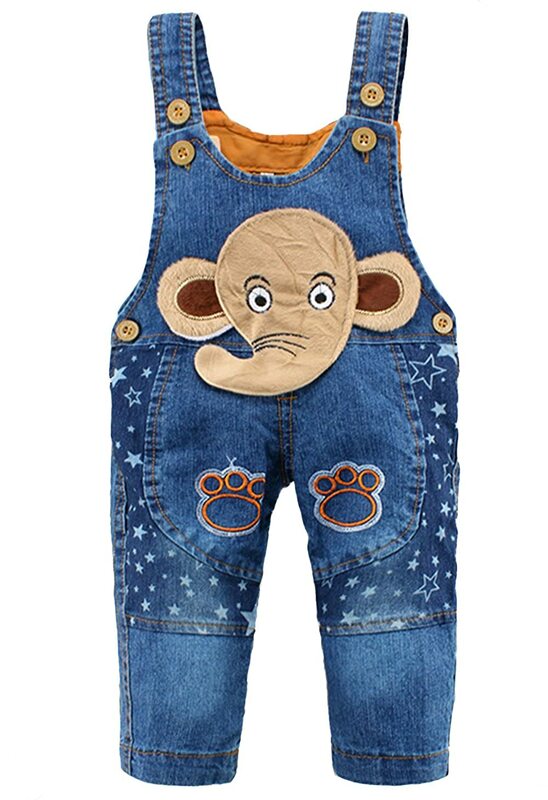 If you have any question about the baby clothes in our store, please feel free to contact us. Thank you. Please feel free to contact us,if you want to return the product after you have received it for one week.But make sure it is in good condition. If possible, please kindly tell us your baby's Size to make sure that the skirt is suit for your baby. br/>Messy Code is a registered brand.The trademark number is 86800096. No third parties were authorized to sell our products.No OPPORTUNITY! ATTENTION: All rights reserved, copy reserved!